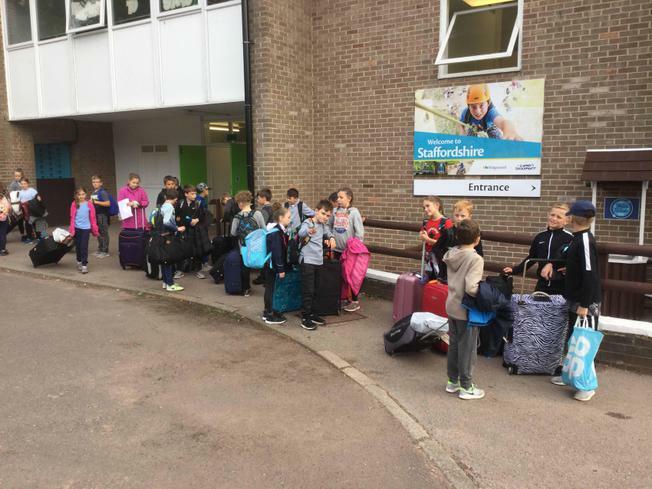 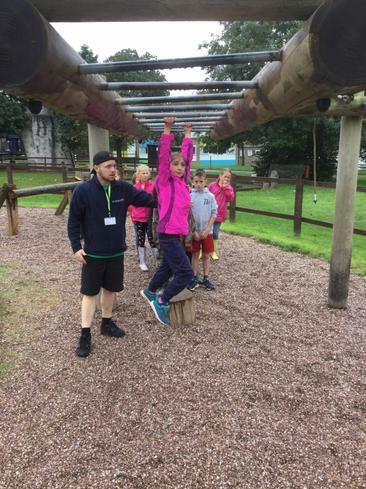 Another busy day here at Kingswood! 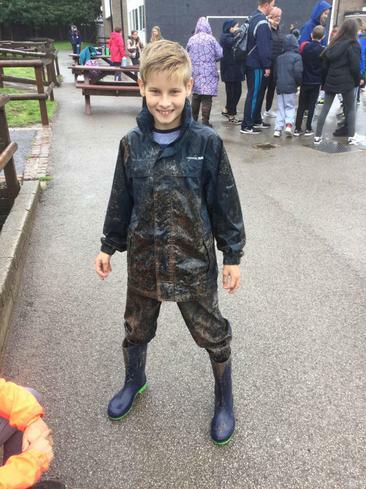 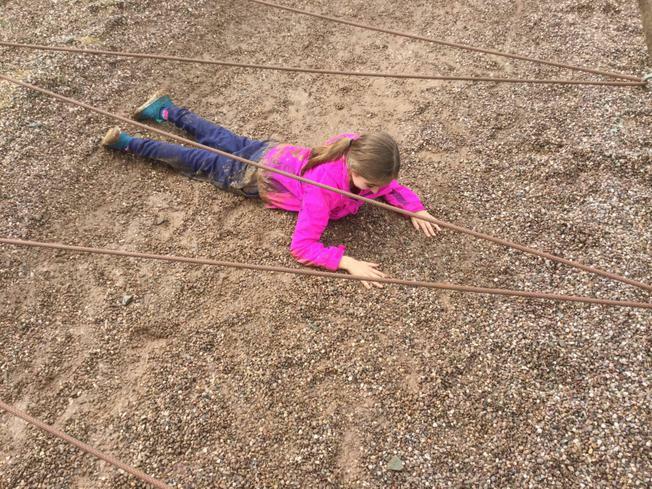 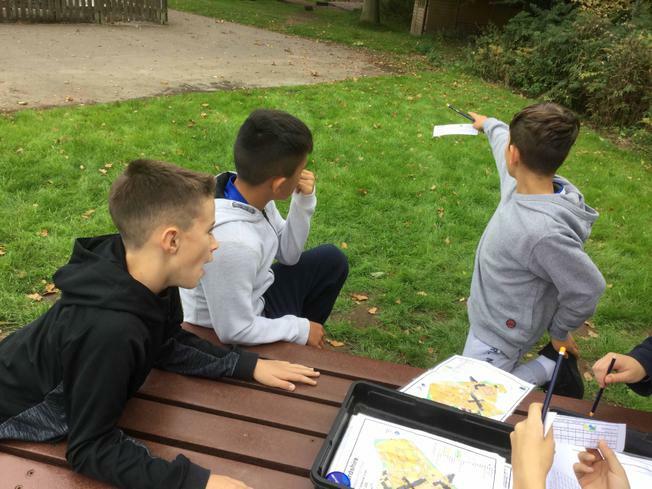 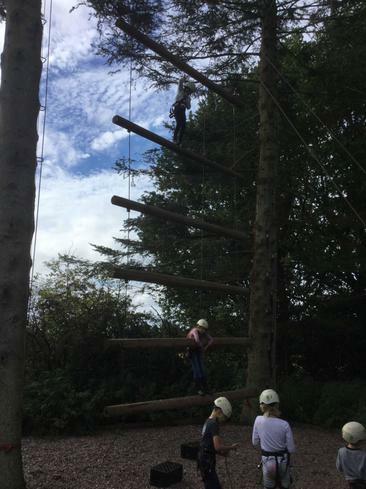 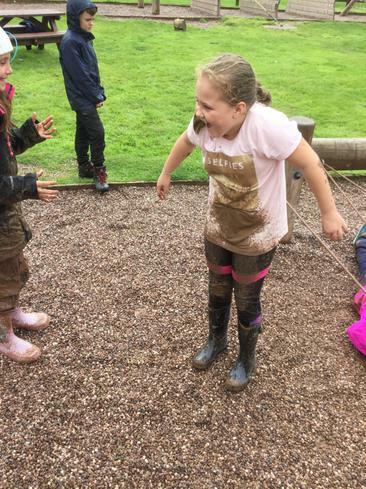 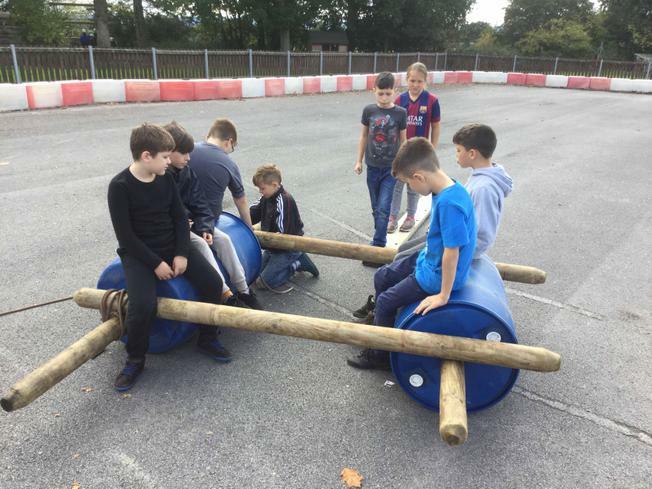 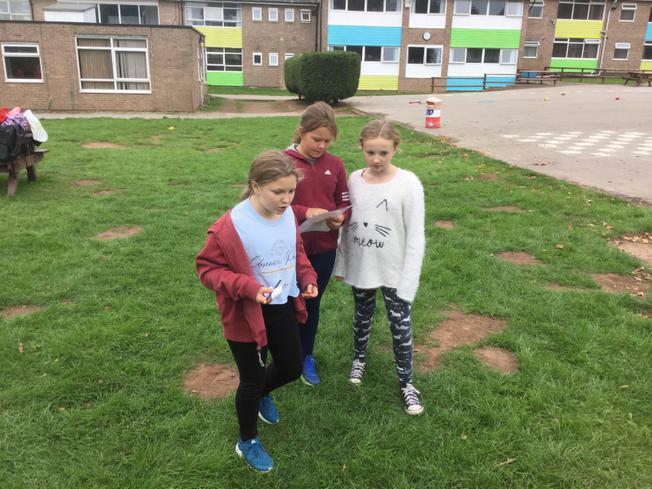 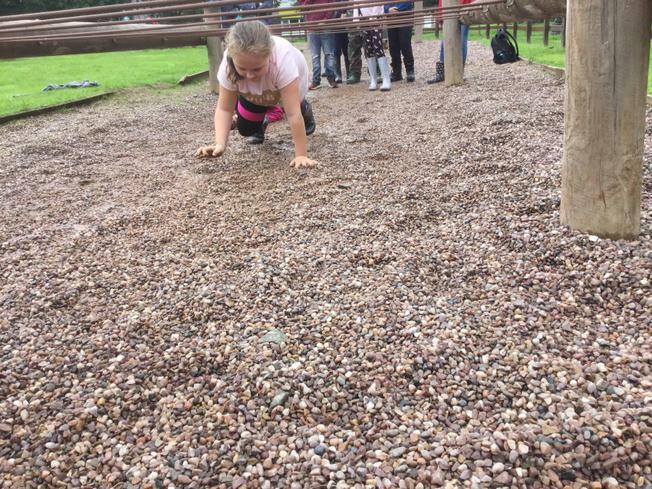 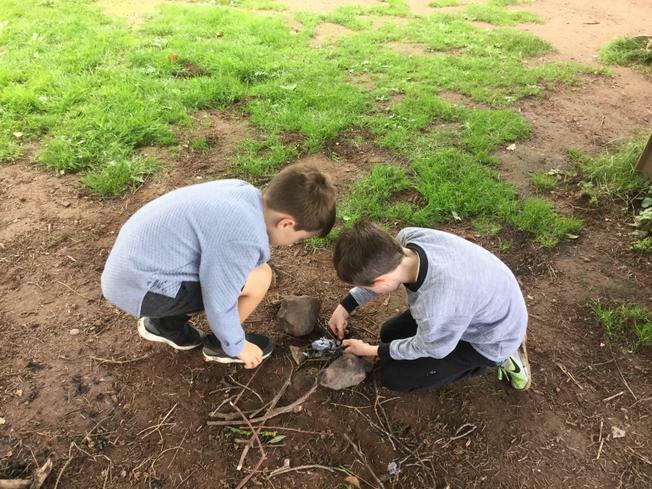 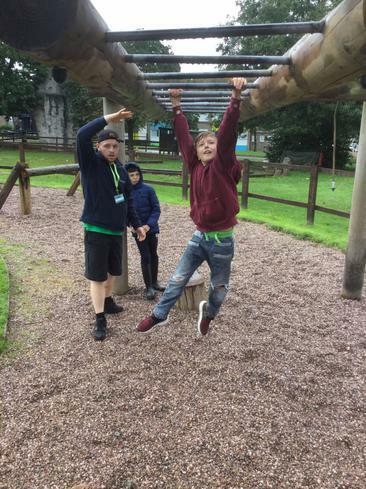 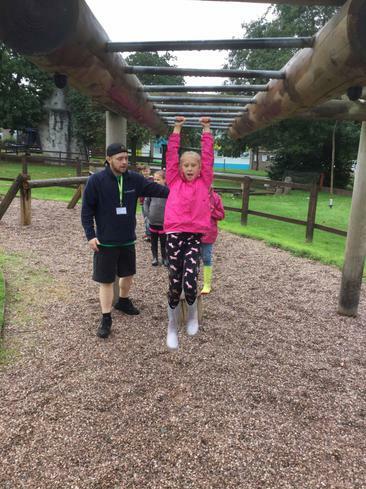 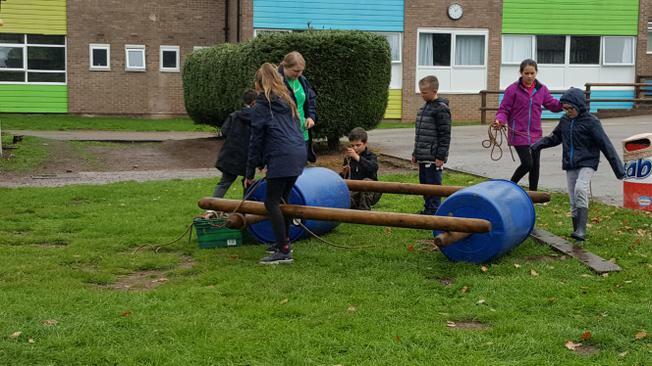 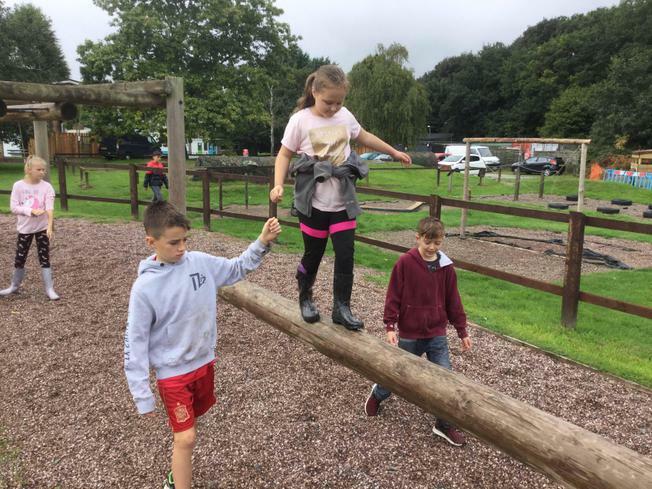 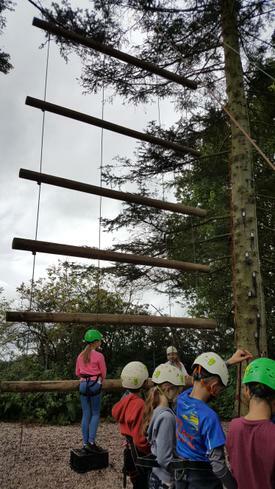 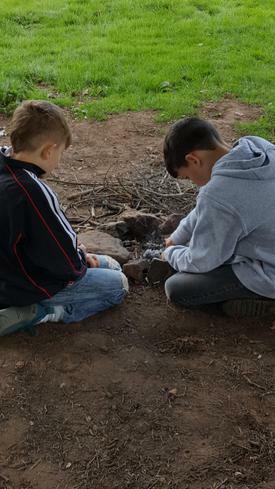 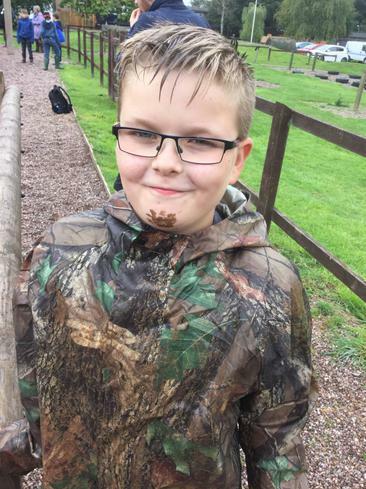 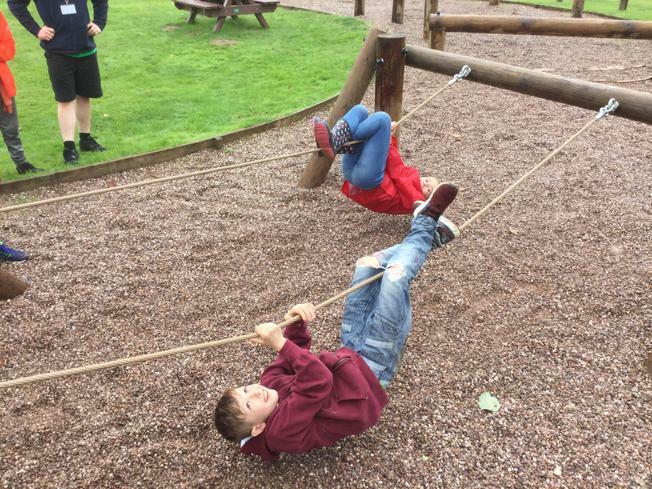 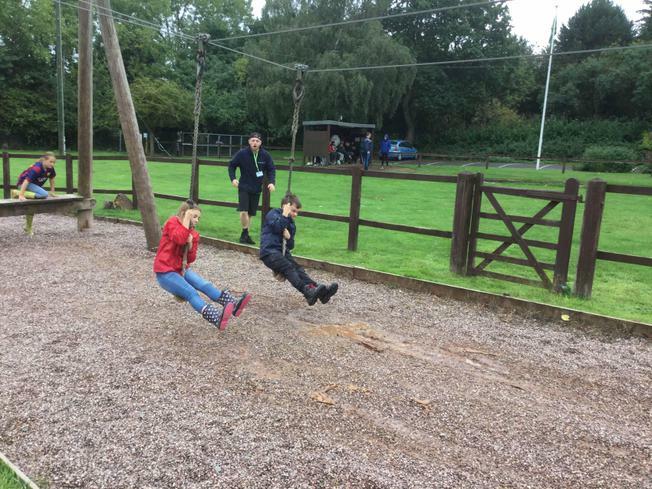 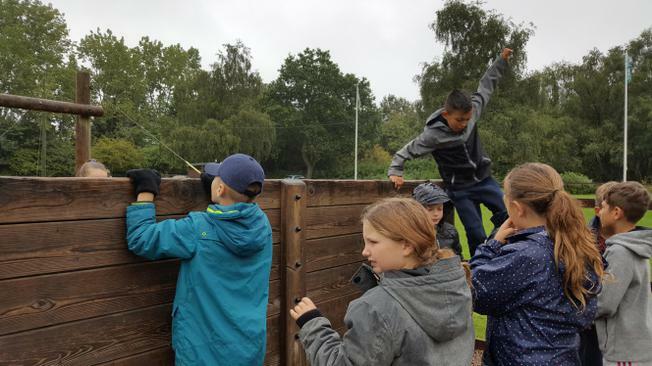 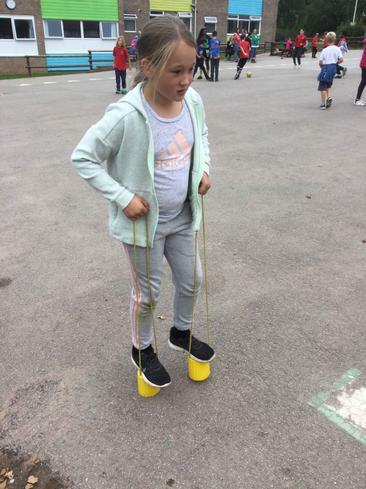 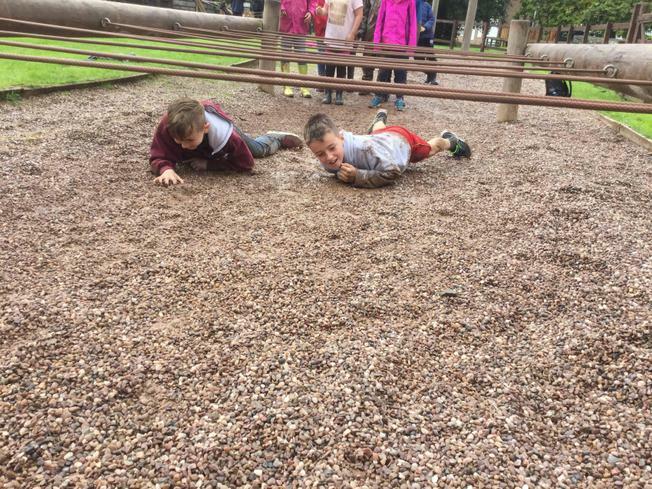 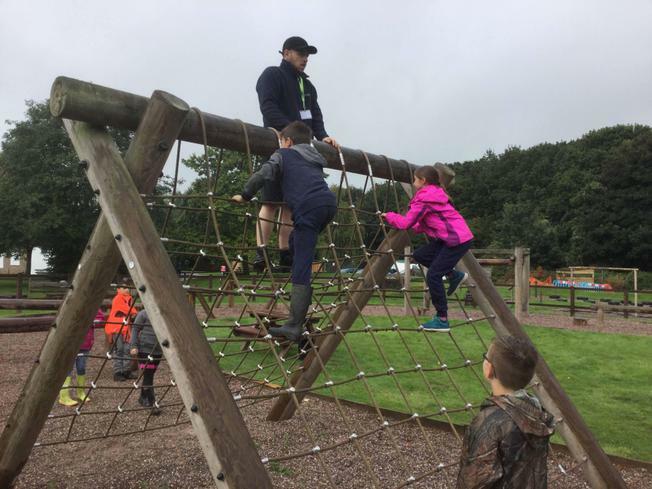 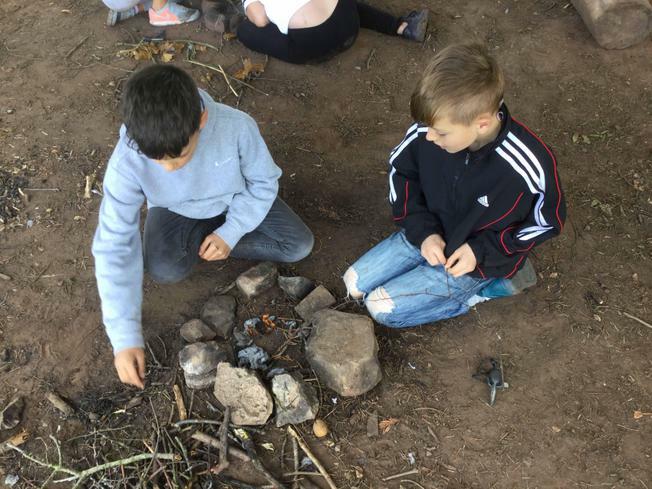 So far our groups have been firelighting, climbing Jacob's ladder, getting muddy on the obstacle challenge, building buggies, abseiling and having a go on aeroball. 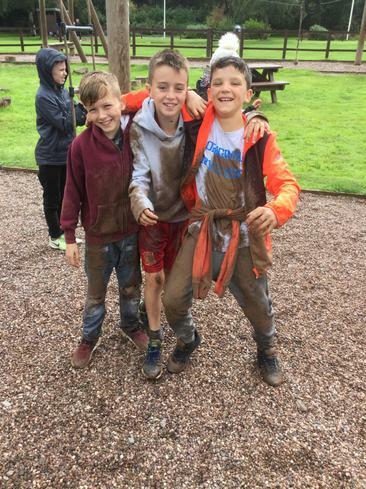 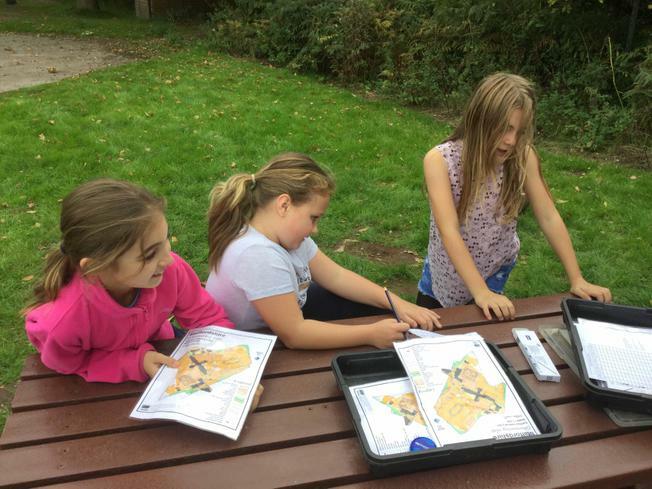 We still have the after dinner and evening activities to go yet!